He returned God’s people to the Lord. He brought them through an extreme makeover. He got rid of some things. First, he removed the high places and cut down the Asherah poles (2 Kings 18:4). Basically, he threw out the altars that were set up to make-believe gods. He took out the godless clutter that had been competing for the attention and the affection of the people. Most church leaders are willing to do that. This move was surely understood and embraced by even the nominal God worshippers in Hezekiah’s day. They would expect the leader to insist that the people worship God. 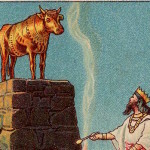 Eliminating pagan idols is one thing, but what Hezekiah did next was controversial. 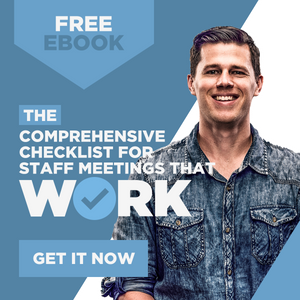 Many church leaders would struggle to emulate his next move. Surely, people in his day struggled with this next change. He broke the bronze snake that Moses had made—on purpose. He did not just drop it and claim it was an accident. He broke it into pieces. The mental picture of a baseball player breaking a bat over his knee comes close. Yes, it was the special and sacred snake. The snake that was crafted and held by Moses. The snake that God had instructed Moses to make. The snake that was the source of salvation for the people from their snakebites (Num. 21:6–8). He got rid of it because it was clutter. It was clutter because the people worshipped it. It took attention away from the real Savior. Bronze was worshipped. A fake snake was adored. What was once a good thing became an idol. It got in the way of their worship of God. The tool for worship became the object of worship. In many churches the original tools for life change have created too much clutter. Instead of uniting, they divide focus. The programs have become ends in themselves. 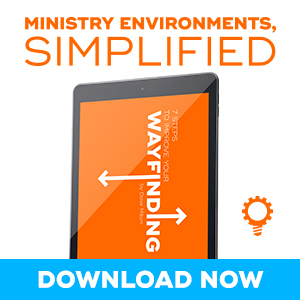 Most churches need an extreme makeover and a modern-day Hezekiah. For Hezekiah, eliminating the bronze snake was most likely not a popular decision, especially with the religious crowd steeped deep in tradition. Most extreme makeovers involving God’s people are difficult. Hezekiah did something that was probably perceived as being on the edge of sanity. It was a radical move. And this pleased God. In fact, there was no king like him before or after his time (2 Kings 18:5). The church needs some modern-day Hezekiahs. Would the next Hezekiah please begin the extreme makeover?